Candidates have to apply online for the EAMCET 2013 entrance exam. Online registration will be available from the Feb 15, 2013. Candidates are advised to check the site regularly for further more updates. 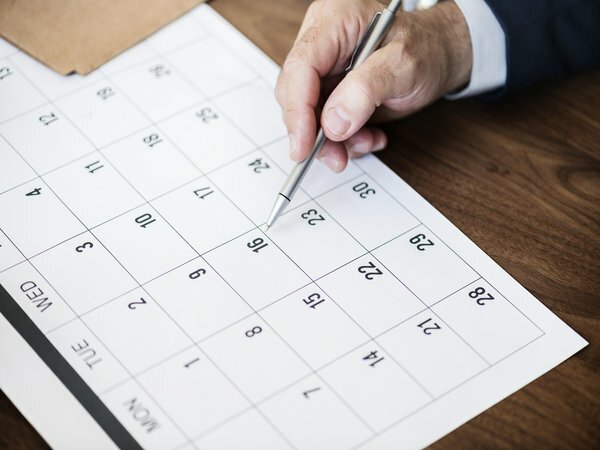 As soon as the registration opens we will publish the details. The candidates who have secured qualifying marks in EAMCET and candidates belonging to the category of Scheduled Caste and Schedule Tribe, for whom qualifying marks have not been prescribed, shall be assigned ranking in the order of merit on the basis of combined score obtained by giving 75% weightage to the marks secured in EAMCET and 25% weightage to the marks secured in the relevant group subjects namely Mathematics or Biology, Physics, Chemistry of the qualifying examination. Candidates with Mathematics, Physics, Chemistry / Bio-Tech. / Biology as optional subjects in their Intermediate or its equivalent course should submit "E" stream online application for Engineering B.E./ B.Tech. / B.Tech. (Ag. Engg.) / B.Tech. (Dairy Technology) / B.Tech. (FST) / B.Sc. (CA & BM) (MPC) / B.Pharm. (MPC) / Pharm-D (MPC) courses. Candidates with Biology, Physics and Chemistry as optional subjects in their Intermediate or its equivalent course should submit "AM" stream online application for B.Sc. (Ag.) / B.Sc. (Hort.) 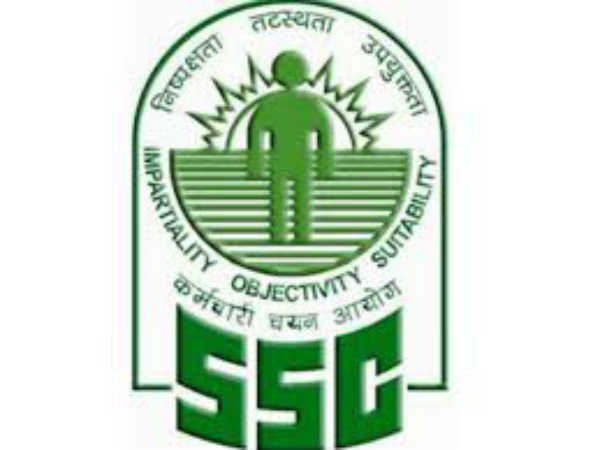 / B.V.Sc. & AH / B.F.Sc. / B.Tech. (FST) / B.Sc. (CA&BM) / MBBS / BDS / BAMS / BHMS / BNYS / B.Pharm. / B.Tech. (Bio-Technology) (Bi.P.C.) / Pharm-D (Bi.P.C) courses. For B.Tech. (Bio- Technology) (Bi.P.C), candidates shall pass / appear for Bridge Course exam in Mathematics conducted by B.I.E, A.P. 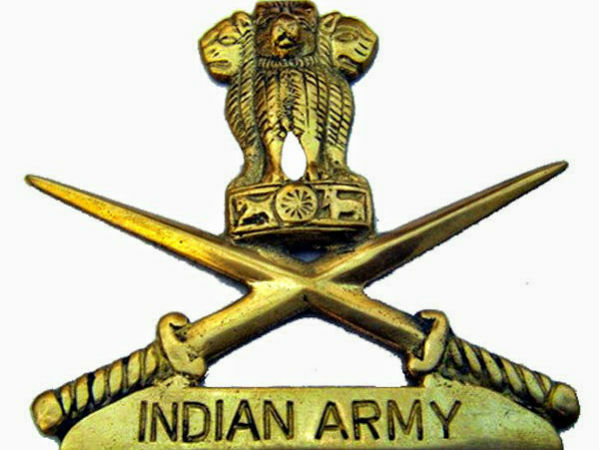 Issue of online application starts from: Feb 15, 2013. Last date for the submission of online application: March 27, 2013. 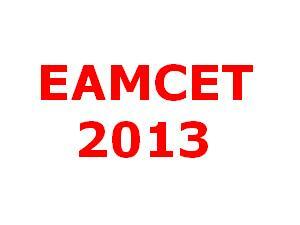 EAMCET 2013 exam will be held on: May 10, 2013.